Whether it’s an authentic carriage house look, a distinctive all-glass door, or the world’s only real copper door, explore the beauty and elegance of Martin Doors. 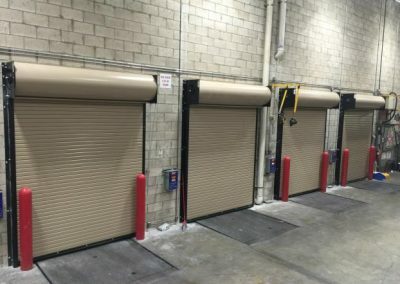 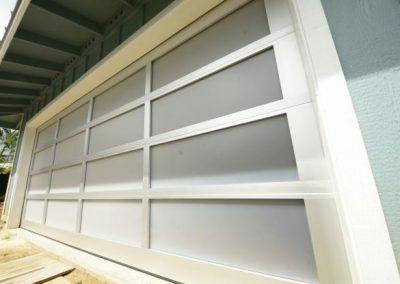 The doors have unique materials, engineering, and build-to-order manufacturing processes that combine to make Martin doors an unbeatable value. 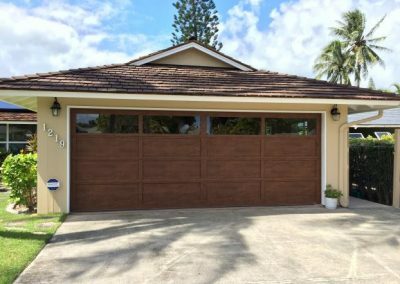 We offer a simple, step-by-step interactive tool to create your perfect door and get a fast, accurate quote. 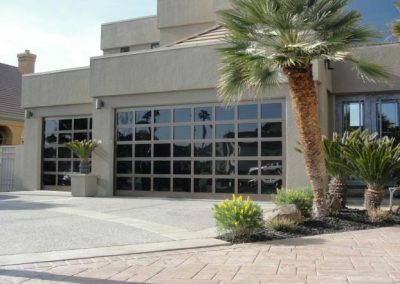 Martin Door’s new patented state-of-the-art steel Pinnacle design creates a door that is uniquely beautiful. 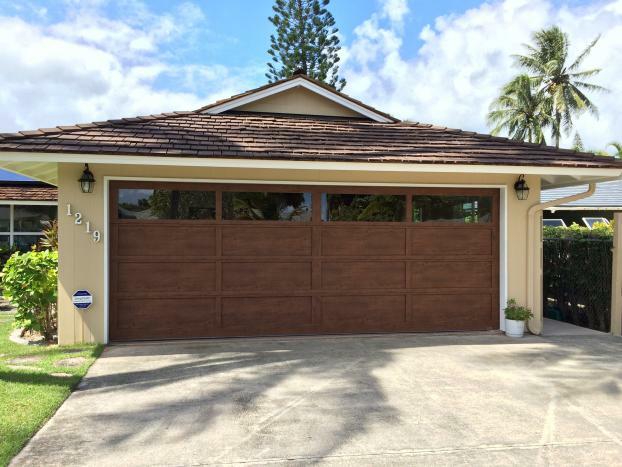 Now available with v-groove panels, this door is like nothing else on the market. 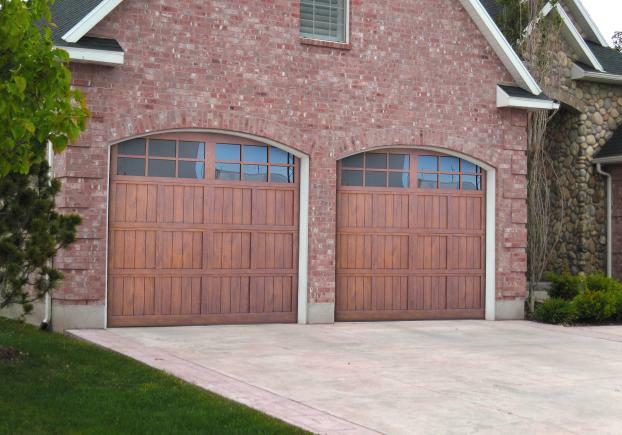 Martin’s V-Groove garage door is a beautiful, carriage-house style door crafted from 24 gauge steel. 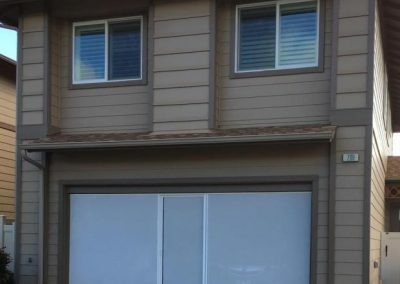 The V-Groove door has true bi-directional wood grain and recessed panels. 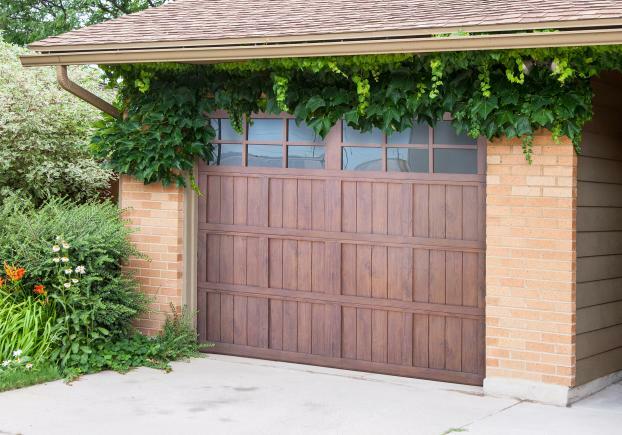 Created using our patented design, this door has a unique look that will accent your home’s beauty. This door is long-lasting, with low-maintenance. 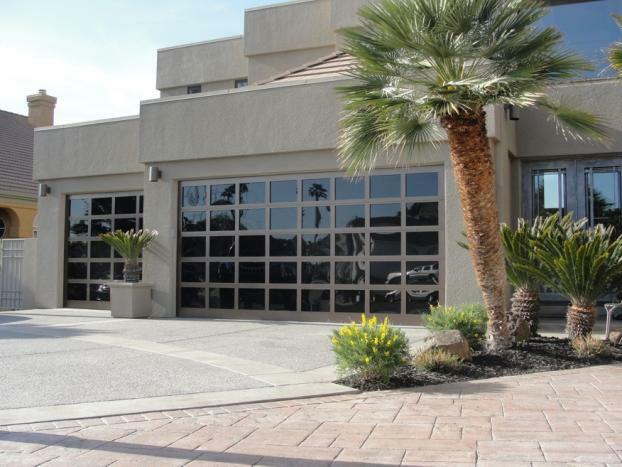 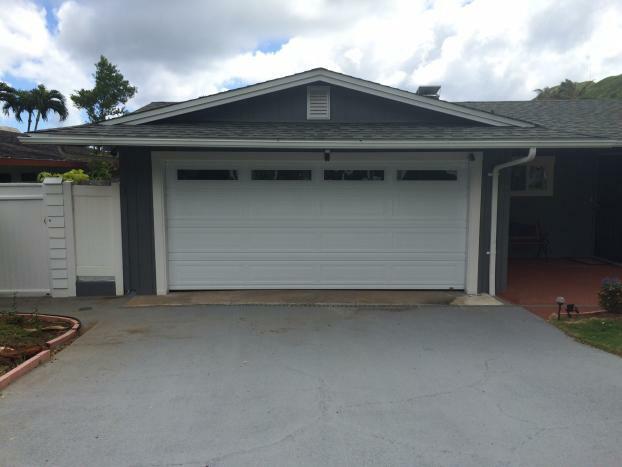 Martin’s Standard model is a quality garage door that will stand the test of time. 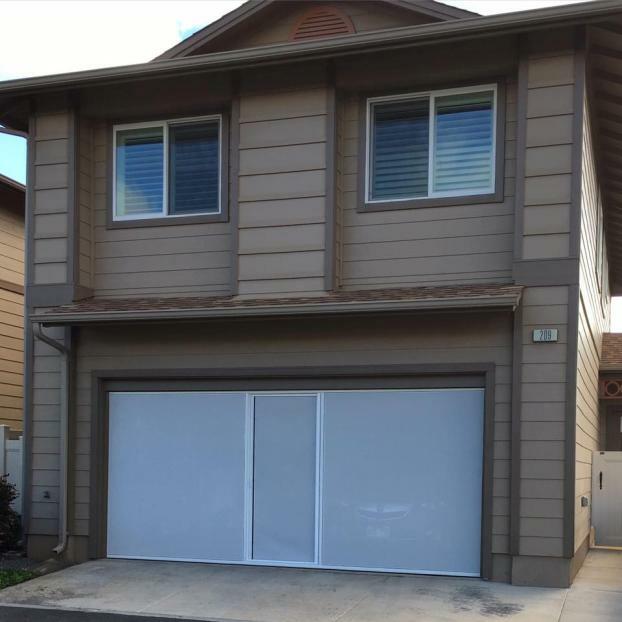 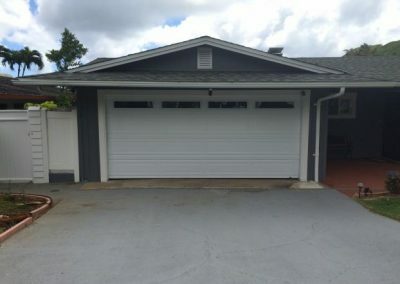 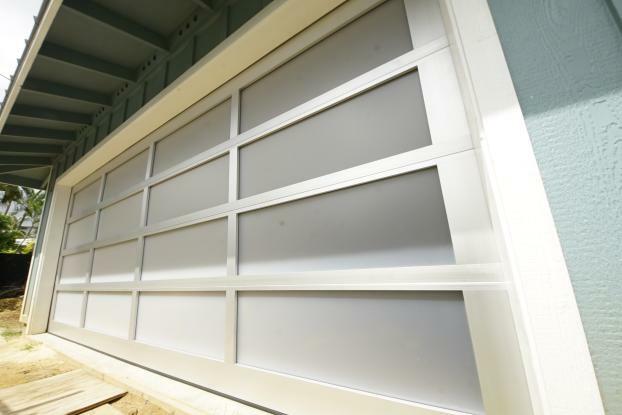 You’re sure to find a Standard garage door that will complement your home.